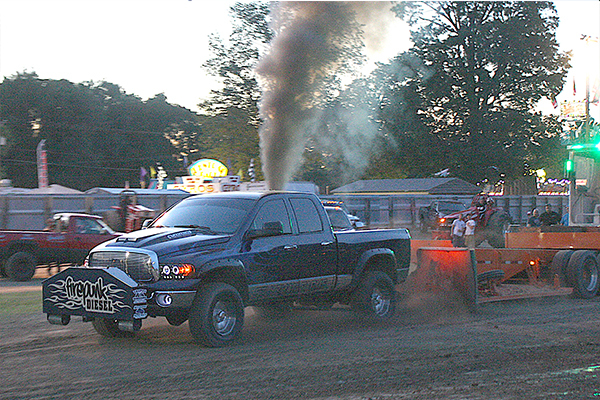 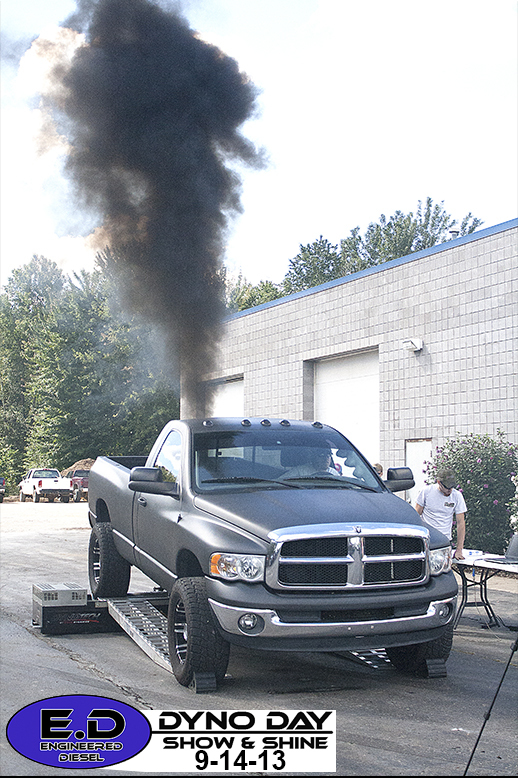 Here are a few trucks running some Engineered Diesel Parts. 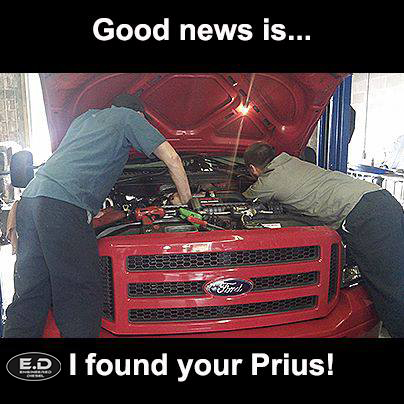 Click HERE to view E.D Memes! 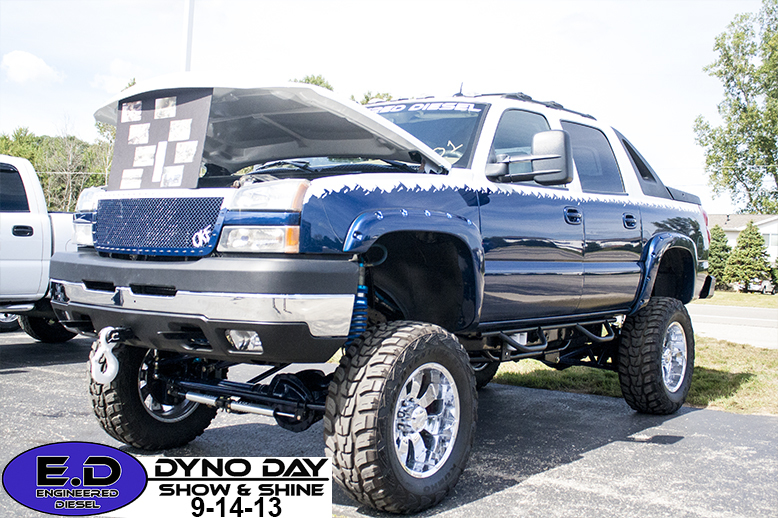 ♦ Follow us on Instagram! 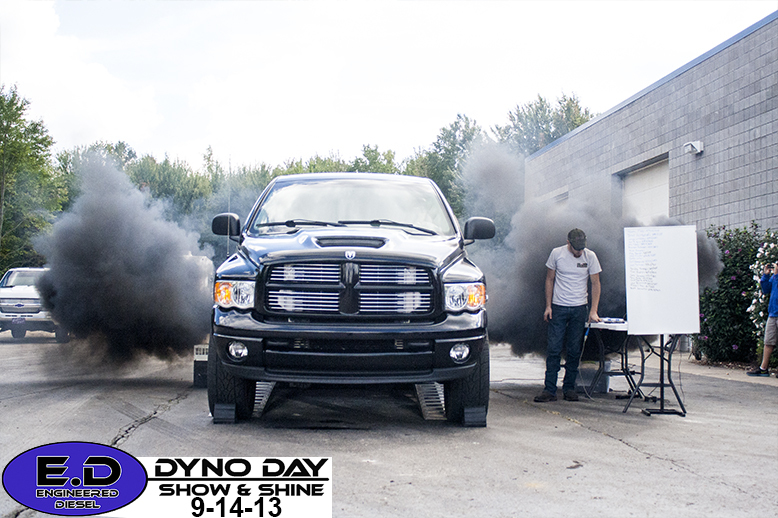 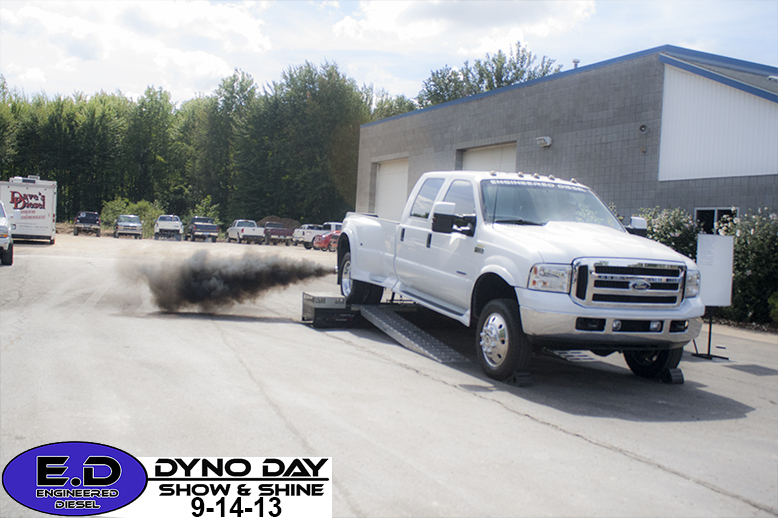 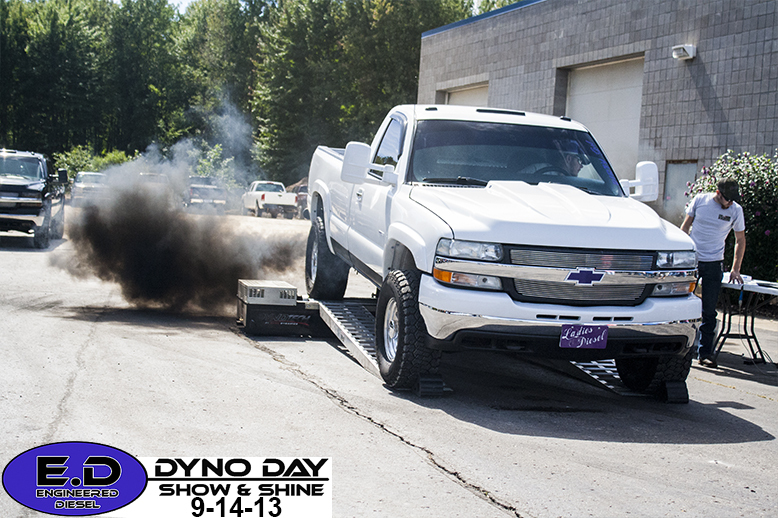 @engineered_diesel ♦ Everything we post to Instagram shows up In our E.D Live Feed! 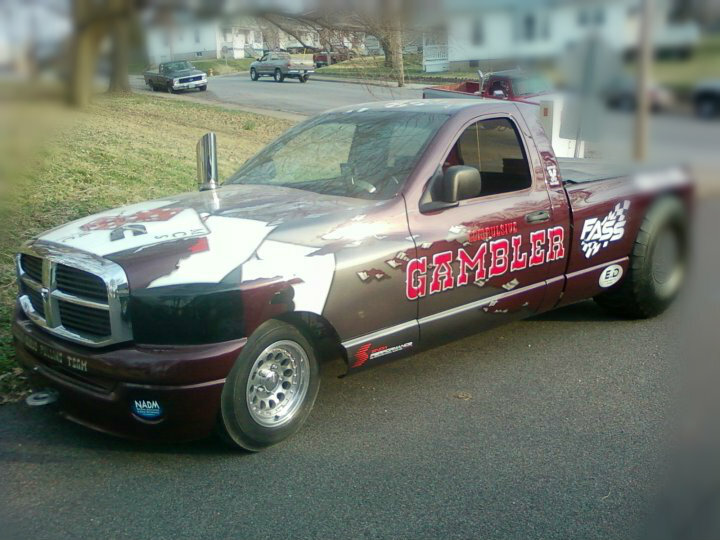 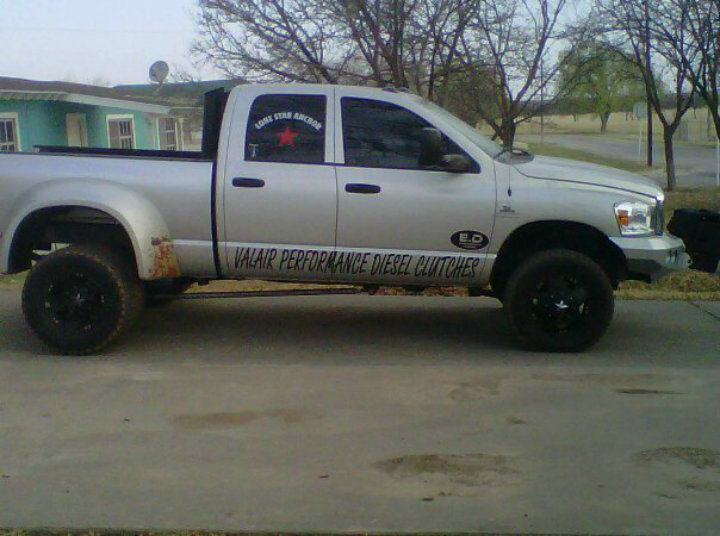 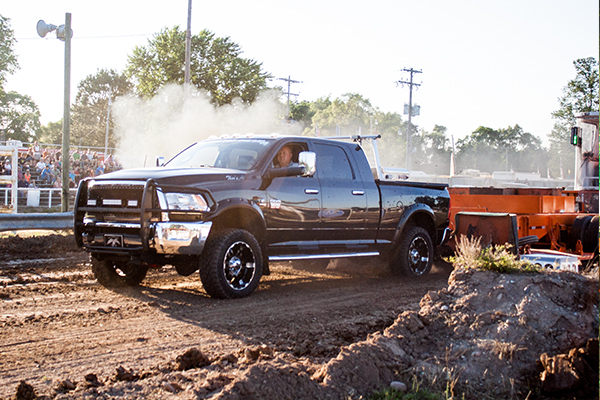 Want to see YOUR truck on our site? 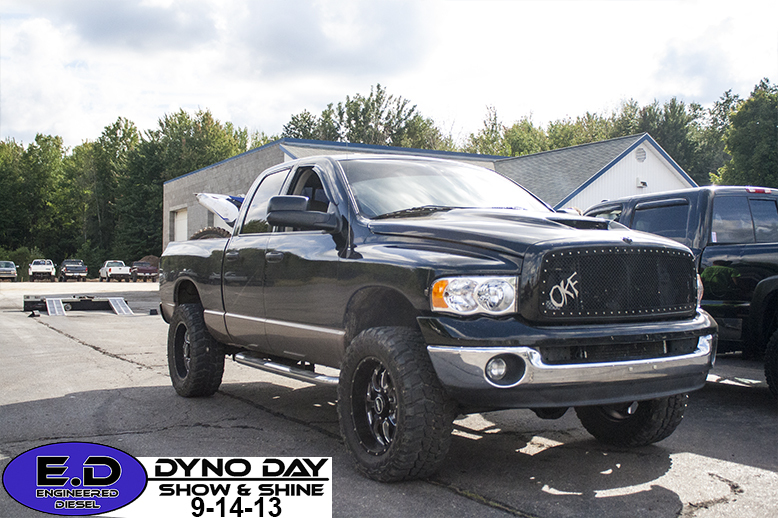 Email us a photo of your truck and let us know what parts we supplied you with! 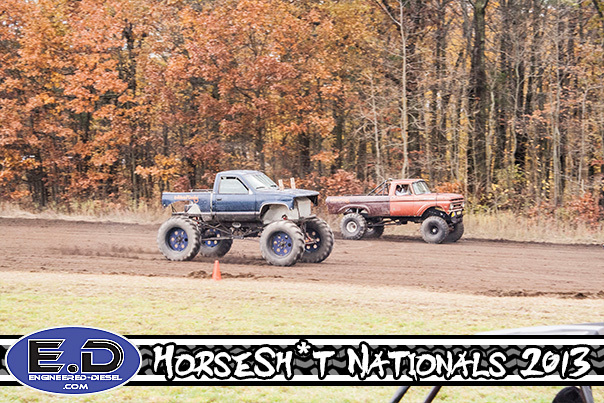 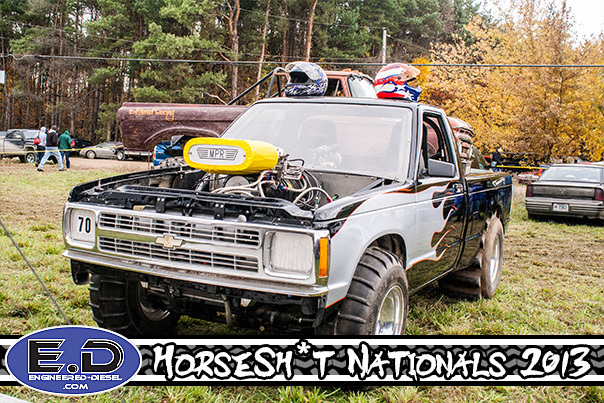 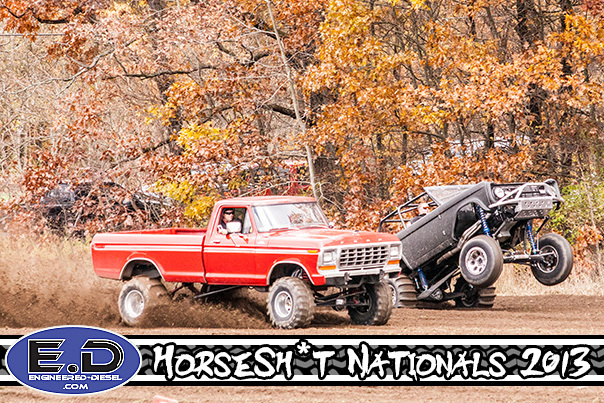 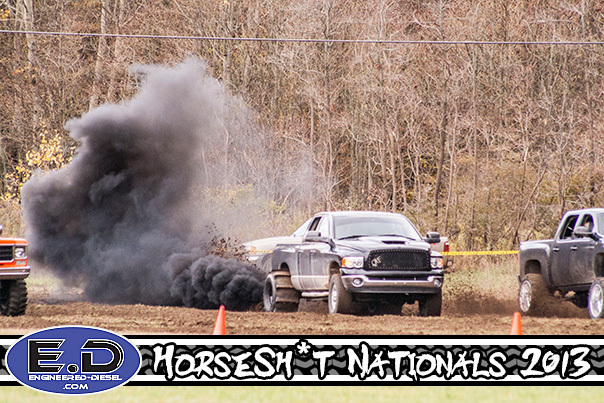 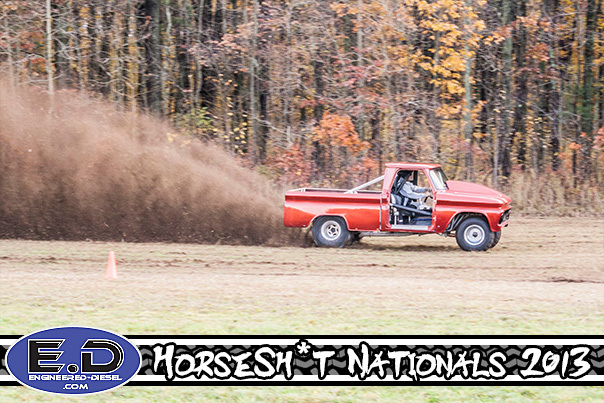 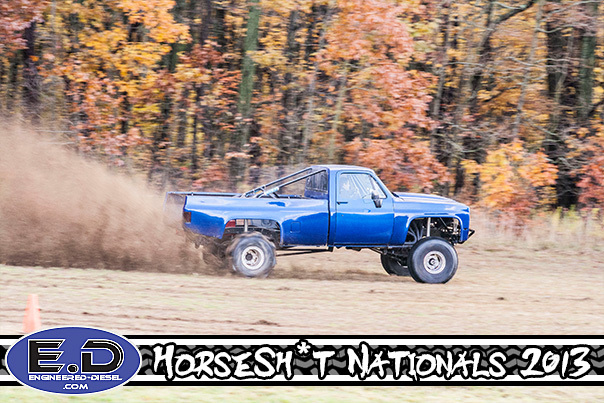 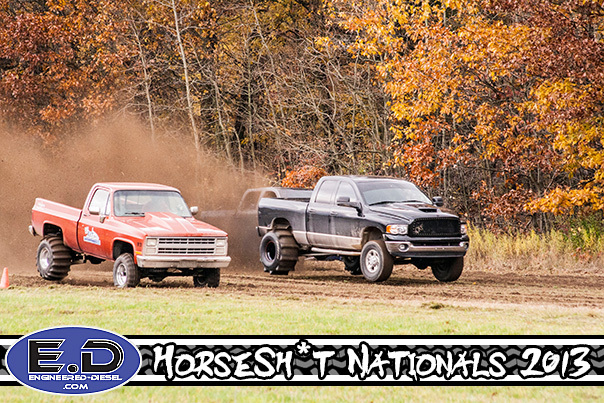 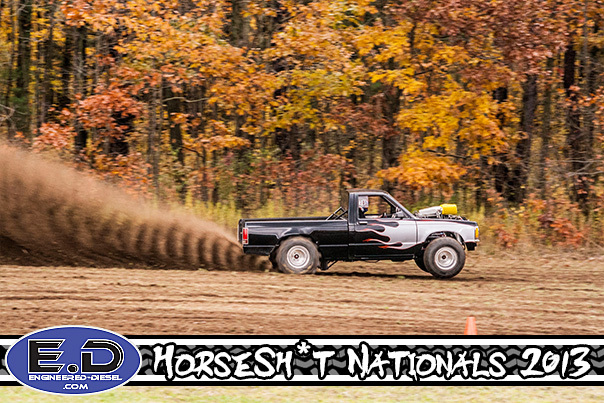 Click Above for MORE photos of HorseSh*t Nationals 2013! 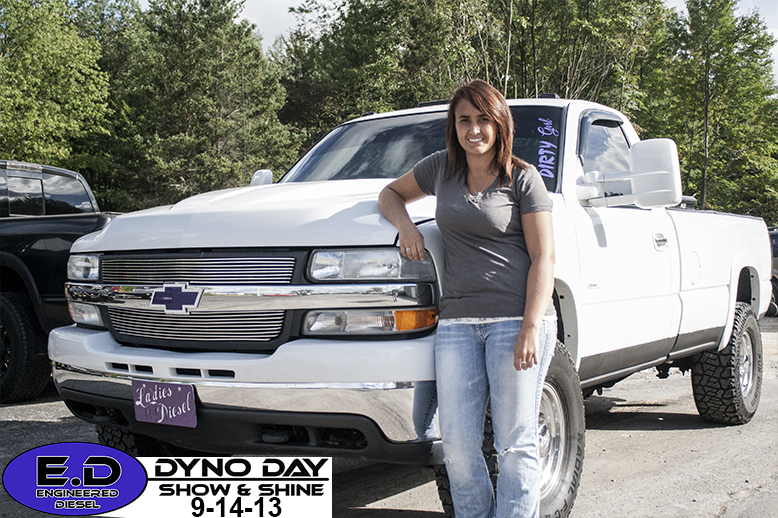 The September, 2013 issue of Car and Driver Magazine! 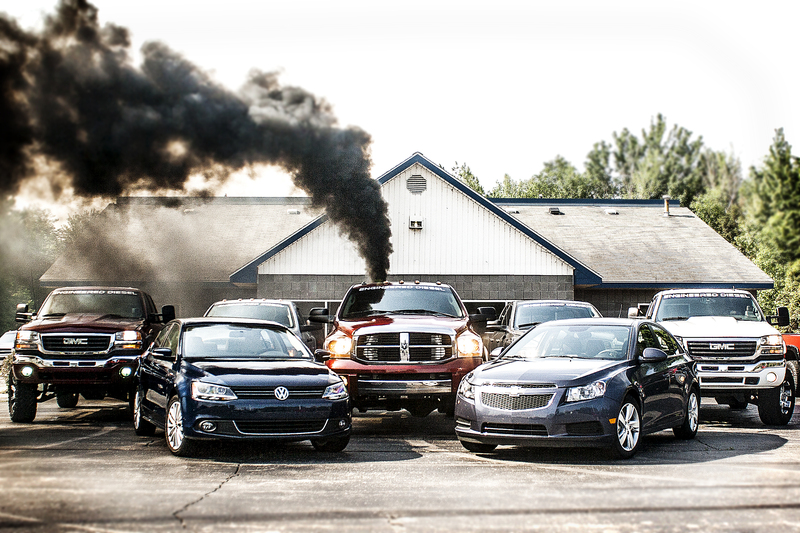 This a photo we took ourselves at the same photoshoot. 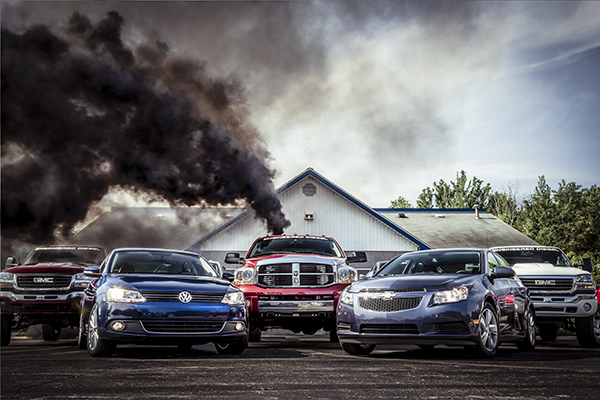 It is NOT the same photo from the article. 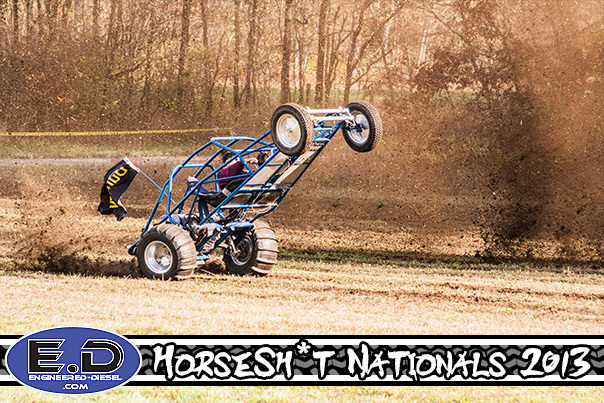 They made us wait until the issue was published before we could show you this one! 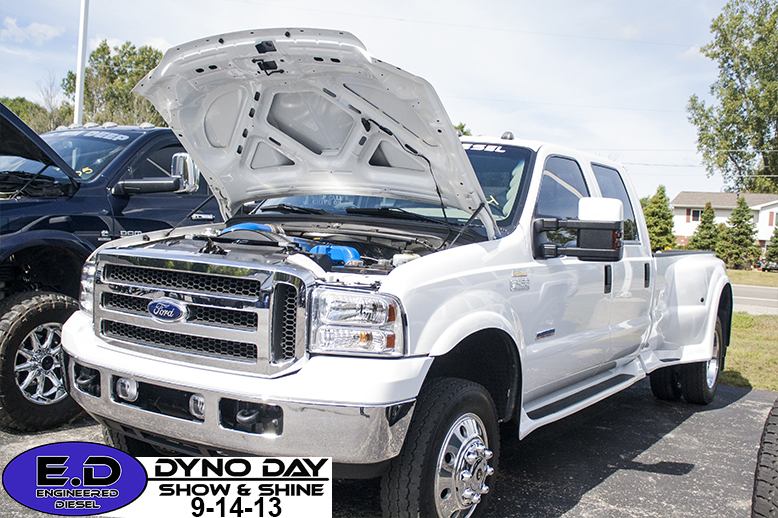 CLICK HERE To view all of the photos taken at the event!